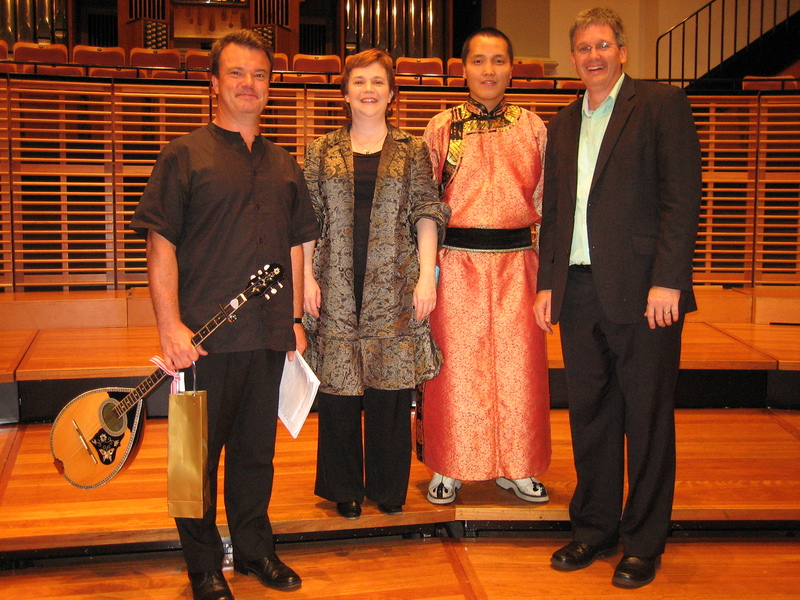 The Sydney Children’s Choir turns 21 in 2010! The Sydney Children’s Choir is an iconic presence on the musical landscape of Sydney. Over 500 choristers will combine – including the internationally renowned Gondwana national choirs and the Gondwana National Indigenous Children’s Choir – to sing together in celebration. 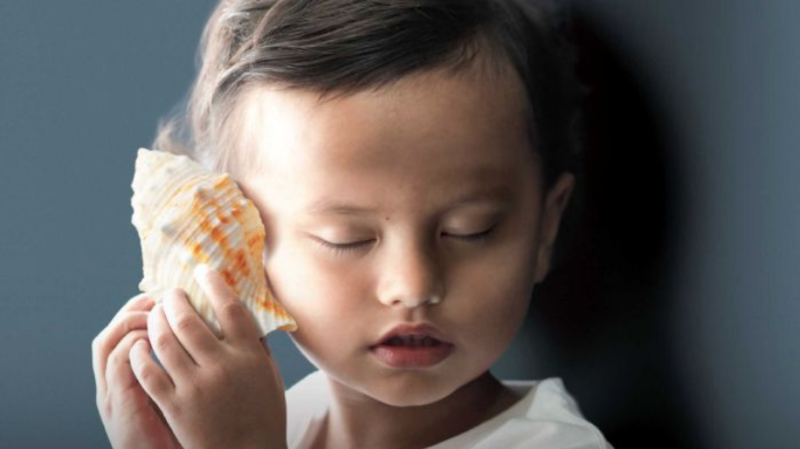 The specially selected program showcases a repertoire of Australian choral music for children, and is directed by Artistic Director and Founder Lyn Williams OAM. A 100-strong alumni choir will also form for this special event. These young people’s passion for singing – ignited in childhood and nourished by their involvement with Sydney Children’s Choir and Gondwana Choirs – has never dimmed. Celebrating the 21st Birthday at the Sydney Opera House with ‘Voices of Celebration’ – a magical and critically acclaimed concert, which brought together Gondwana National Choirs, the Sydney Children’s Choir, GNICC and Alumni for the very first time. 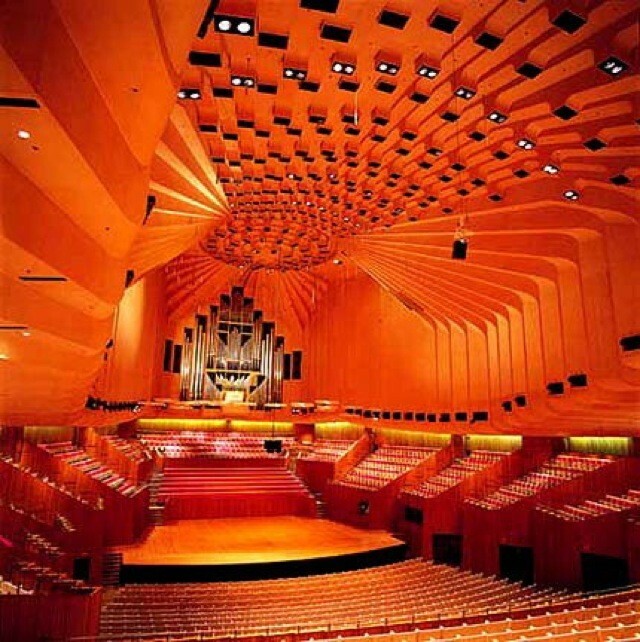 For many children, this was also their first time performing at the Sydney Opera House, and the season was enjoyed by choristers and audiences alike! 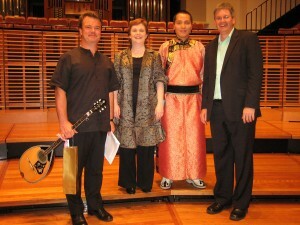 Mongolian throat singer is performing @ The Sydney conservatorium of Music with Sydney’s children choirs in 2010.